If you are interested in the parish registers you can find further information here. Northamptonshire Record Office is the depository for the Parish Council's old minutes, church registers and other parish documents. 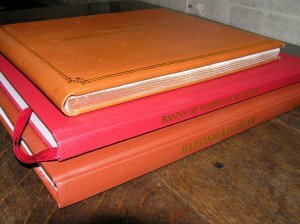 Maurice Cole also holds a substantial archive of parish matters including photographs.